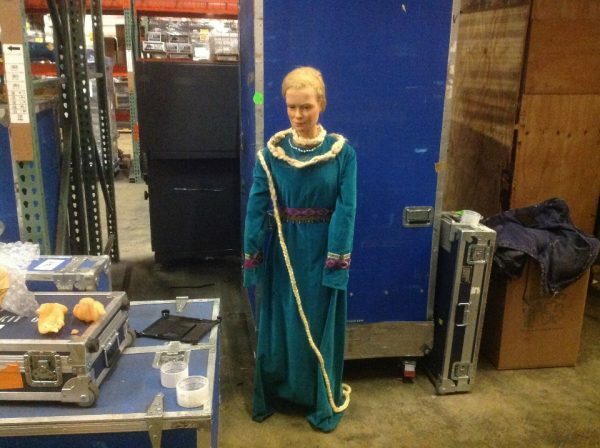 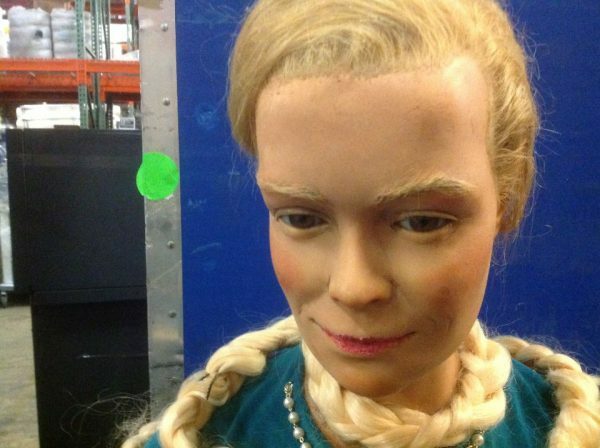 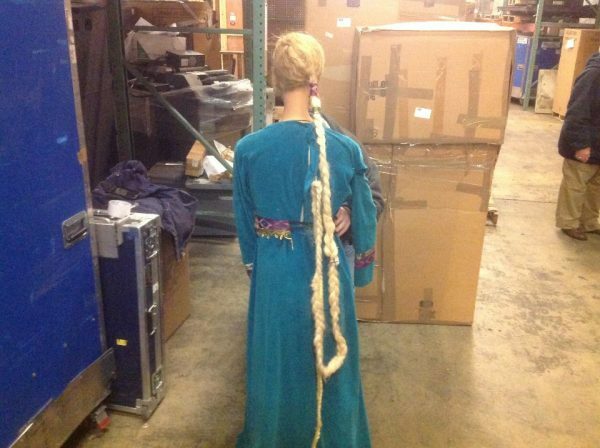 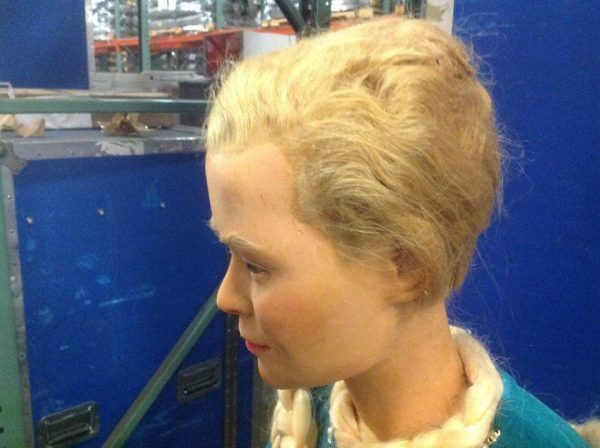 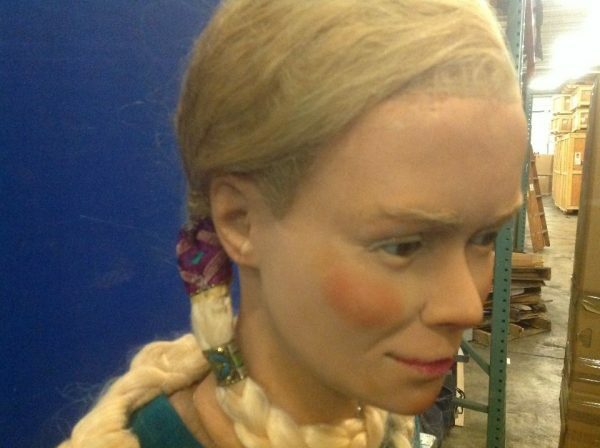 Vintage wax museum Rapunzel figure in as found condition. Rapunzel has a beautiful face but her left hand will need some work. 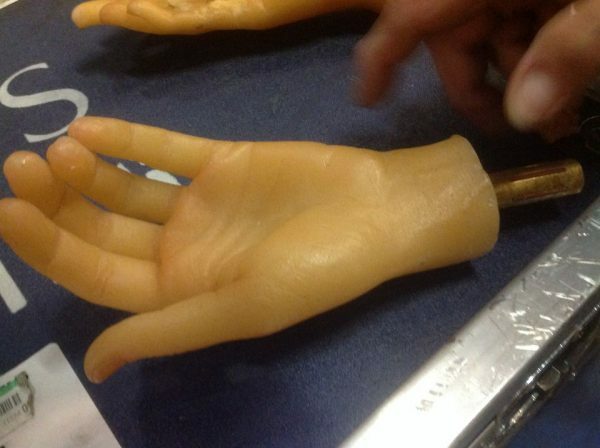 Left hand has 3 broken fingers but there to be repaired. 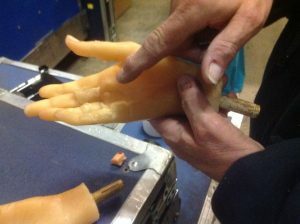 Both hands have a rod to attach to the arms but original hands were threaded so some alteration will be needed………….